I am looking for THREE outstanding solopreneurs who would like to take advantage of my HALF PRICE “Essentially You” session!! Yes, you read that right, HALF PRICE! In exchange for this amazing deal, I ask that you give me honest feedback on the program and allow me to use your image as inspiration to other fabulous individuals who are looking to update their image! I recently held a virtual summit in which I brought together 20 amazing presenters over the course of 5 days. I was surprised by their headshots…. many of them weren’t professional at all…. and several that were “professional” were still less than worthy. YOUR IMAGE IS YOUR BRAND and is critical to your success!!! CLICK HERE to get in on this incredible value!! Combining the power of Essential Oils & private one-on-one coaching to help unleash your true essence during your Transformational Portrait Session! This package is designed for the “Creative Entrepreneur” who likes to think outside the box, but needs a little extra cheerleading and encouragement to take the next step towards a professional photo session! 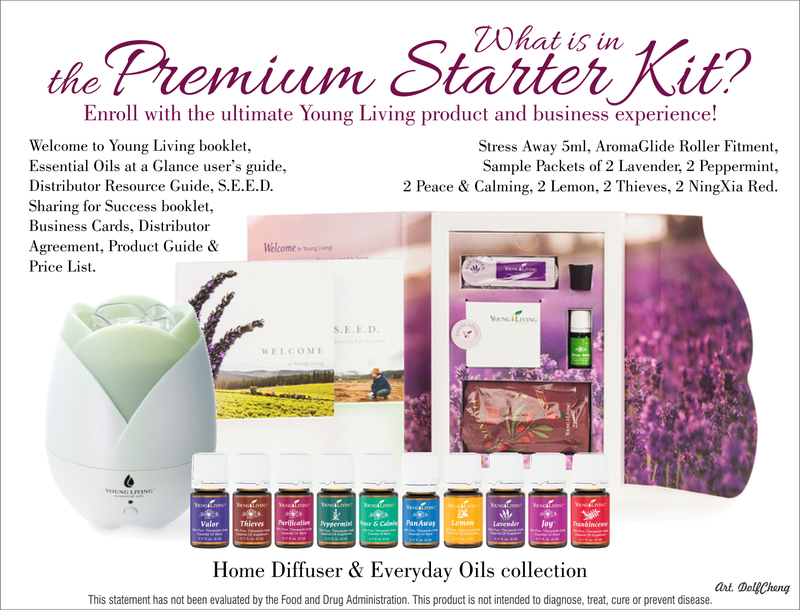 We will spend 45 days (six weeks) working one-on-one during six weekly private coaching calls, integrating the power of Young Living Essential Oils into your daily practice. These oils will help you in many ways, including: flawless skin, brighter and more energetic, calming anxiety and stress, and so much more! During these 45 days I will help you prepare for the most empowering photo session of your life!! This photo session will truly be transformational, and I will work with you to help uncover what has been holding you back from revealing your true essence to the world!! At the end of our 45 day coaching journey, my professional hair and makeup artist will pamper and primp you for your transformational photo session, while continuing to integrate Essential Oils during the primping and the session itself! After you complete hair and makeup, we will then take your new and AMAZING headshots to take your image/brand to the next level! This is a truly unique experience that you will never forget!! BUT WAIT! I am offering you this amazing value for only $397.50!!! CLICK HERE to get in on this incredible value!! You seriously can’t beat this price, and it will be gone FAST! After the first three ladies claim their spot, this link will no longer work…. so ACT FAST! (I can also split it into 2 payments of $200 at your request).